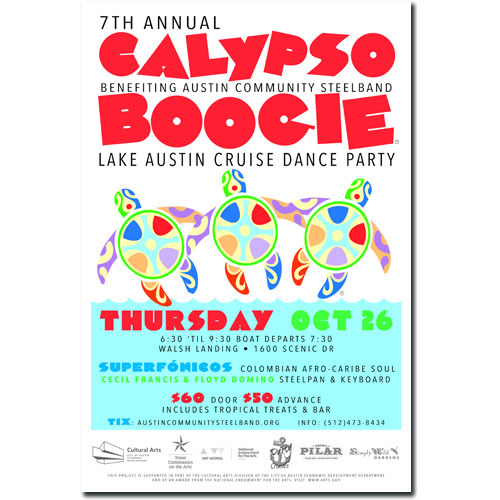 Request registration for a class. Tuition is $150 for first 6 weeks, $100 per 6 weeks after that. 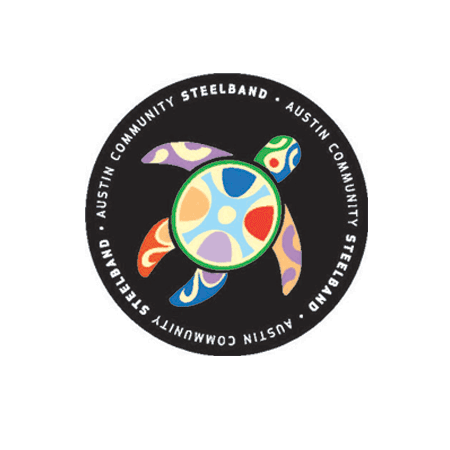 Options include: CHILD AFTERSCHOOL CLASSES – Tuesdays and Thursdays 4:00pm to 5:30pm and ADULT CLASSES – Thursday 7:00pm-8:30pm. 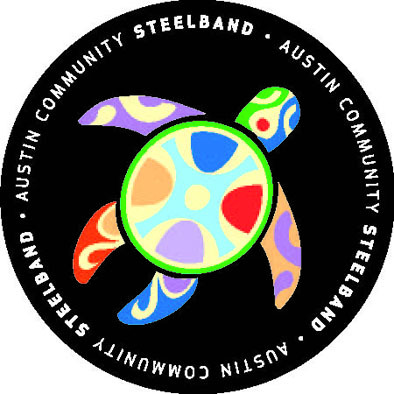 Austin Community Steelband and media have permission to take photos or videos of student in class and/or performance which may be used in media or publicity.